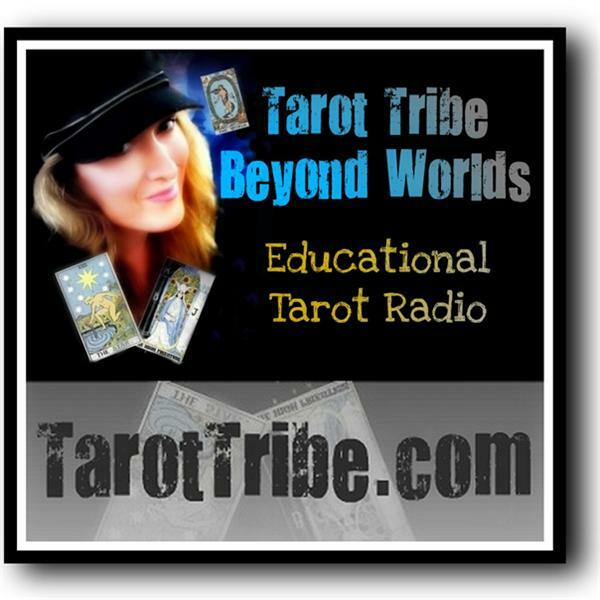 The incomparable Mary K. Greer joins us again to talk about the fun subject of blogging tarot! Mary's blog is a superb resource for the tarot community, and many of the blogs present today present some unique, fresh content. What is the difference between writing books and blogging? What type of blog posts get the most hits? Mary K. Greer is a revolutionary, breaking all the rules regarding methods of learning and using tarot cards. 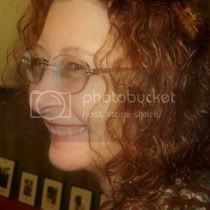 She has forty years tarot experience and, as an author and teacher, emphasizes personal insight and creativity. As a tarot reader, she works as a ‘midwife of the soul,’ using techniques that are interactive, transformational and empowering. The author of eight books on tarot and a biography of four female magicians, her latest book is Mary K. Greer’s 21 Ways to Read a Tarot Card (Llewellyn, 2006), which won the COVR award for best divination book. Three of her books placed in the “Top Five Tarot books” survey by the American Tarot Association, which polled members of the major tarot discussion lists, while two of her books are in the top five of Aeclectic Tarot’s 2005 poll.